Grab an ice cold beverage and get ready to giggle as we return to Sandbar, Manchester’s finest Real Ale house. Those of you who are familiar with Dead Cat will have grown to expect a certain standard of comedy…and this month is no exception. We have booked 3 of the finest acts we’ve ever worked with. First up, Rich J. Wall, a loveable lil scamp from the Midlands. Famed for his jovial and friendly dynamic, here is an act that never ceases to amaze. 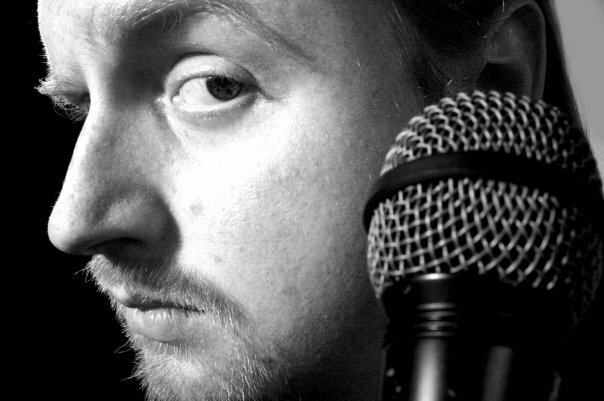 Rich has bounded up the comedy ladder with vigour and we’re truly thrilled to have him on board. 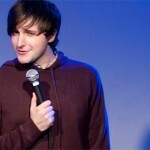 Second up, Sean Morley, a sort of Comedy Merlin. 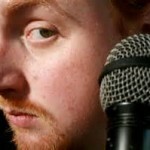 Running a number of comedy nights in Sheffield, Sean has an eye for the alternative, a truly innovative act. And finally, Chris Brooker, the jolly ginger giant. This in-demand Circuit Headliner is a true professional. 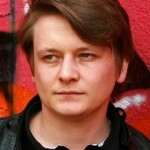 Not only has he slain audiences across the UK but he’s also performed as far afield as Eastern Europe and USA. And if that wasn’t enough, this was man responsible for bringing WWE Hall of Famer Mick Foley over to the UK for his debut stand-up tour! Ya know, Sometimes I think we spoil you. Also, this month we return to TV21 with a right bag of winners! Our first selection is Droylesden’s finest Danny Sutcliffe. Not only was Danny nominated for Leicester Mercury New Comedy of the Year but he also won both Rock Radio’s ‘One Night Stand-up’ and Off the Rail’s Comedian of the Year. This isn’t the first time we’ve booked this fine gentleman and it certainly won’t be the last. 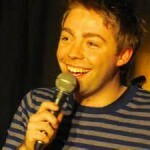 Our second pick, David Stanier, winner of Hilarity Bites New Act of the Year 2012. 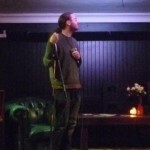 David will be whisking up the whimsy and delivering some feelgood comedy gold. 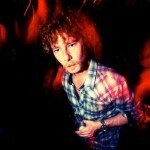 And finally, Chorlton’s prodical son Jay Hampson will be closing the show. Jay headlined our first ever show back at The Spoon Inn last December. Rarely are acts as professionally poised as Mr. Hampson. It’s a real honour to invite him back to Dead Cat Comedy Club. And if that wasn’t enough we’ve also got some super exciting news in the pipeline. Watch this space! « Dead Cat Comedy Créche.